Unexplored canyons + first descents. Pursuing an epic line. The adventure of the journey. The Recon series – helping boaters make ‘limit-pushing’ a way of life. Recon is a military term for exploring unknown territory and unfriendly situations. While the creeks may call out to us, the river’s forces don’t always welcome our exploration. Performing at the highest levels of boating, the Recon handles technical boating and big water efficiently, giving the paddler confidence. The continuous rocker profile combined with a unique volume distribution makes this design very fast and easy to boof. The unique, upswept bow shape make the Recon resurface quickly when blasting through holes, while the domed stern deck minimises back-ending in holes and drops. The full stern chine combined with the generous side wall flare provides superb secondary stability and substantial control when carving, ferrying or tracking. The Recon is also equipped with seven rescue points and strategically-placed soft grip handles for greater accessibility. 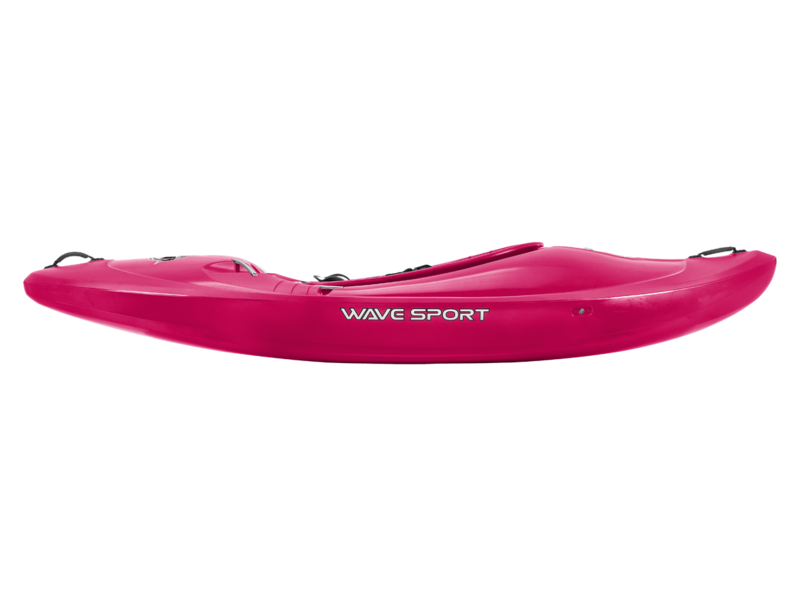 It’s been designed for intermediate and advanced paddlers who want ‘best-in-class’ performance and maximum safety, while enjoying both multi-day river trips and tackling grade 4 – 5+ rapids. 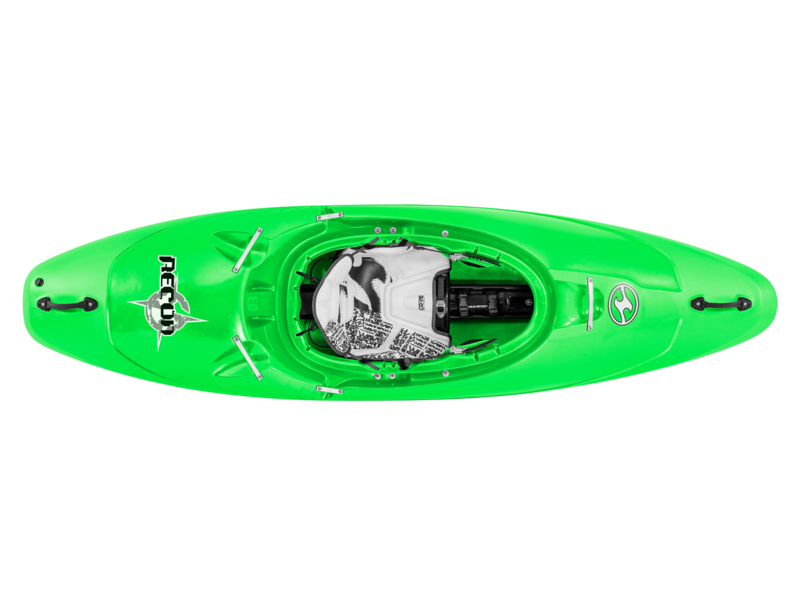 Two boat sizes available – Recon 83 and Recon 93. 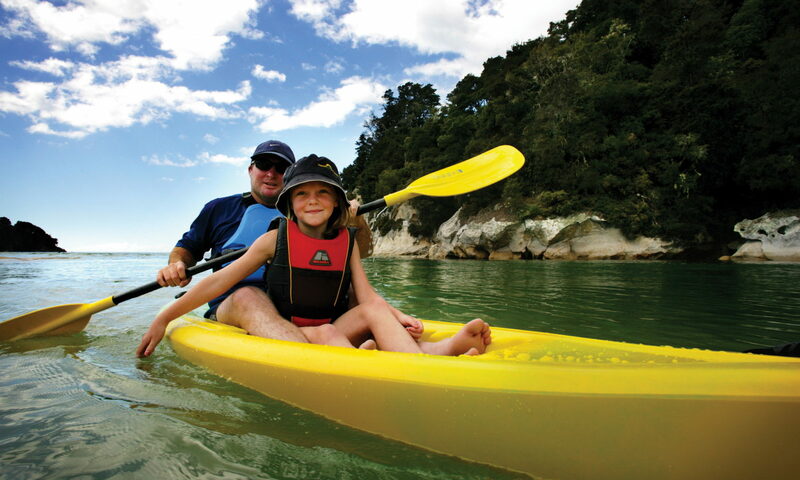 The roto-moulded CORE Creek Seat provides the ultimate level of safety, comfort and fit. Adjusts 7.5cm fore/aft for perfect balance on the river. Incorporates our step-out pillar with easy-grip handle (for a quick exit and easy carrying). 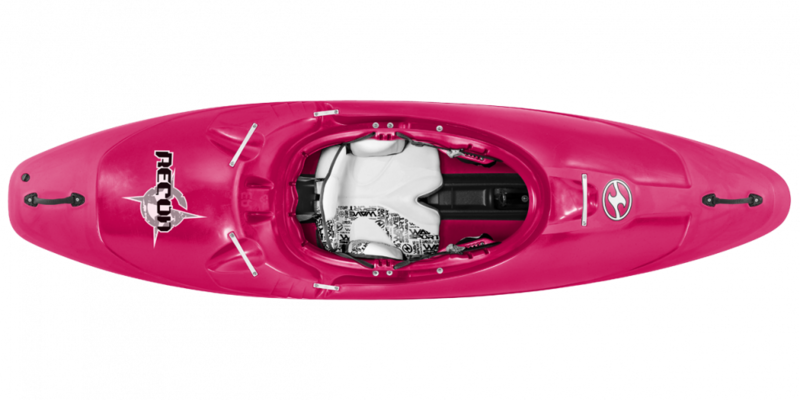 The CORE outfitting package comprises the Leg Lifter (giving up to 7.5cm elevation for more efficient paddling). multi-part thigh braces with removable outer hooks (unparalleled fit and adjustment), hip pads and a booster seat pad – all covered in our stylish, marine vinyl white pads.